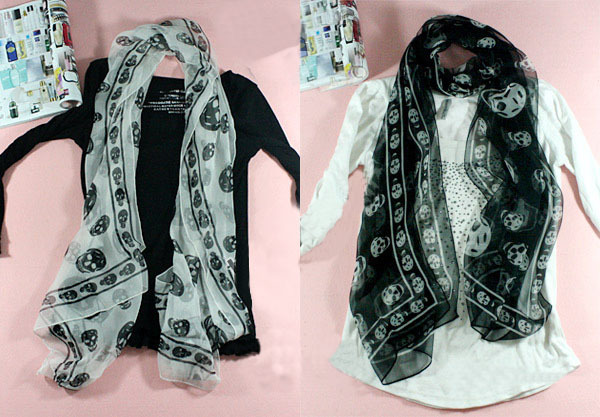 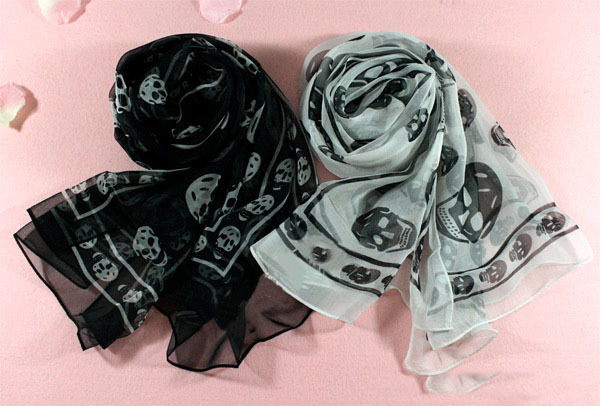 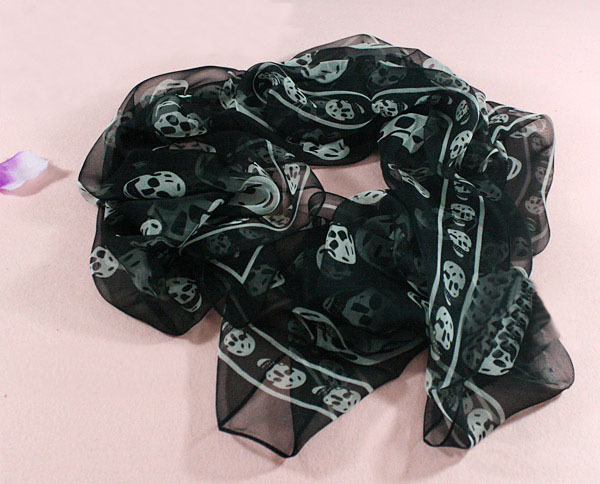 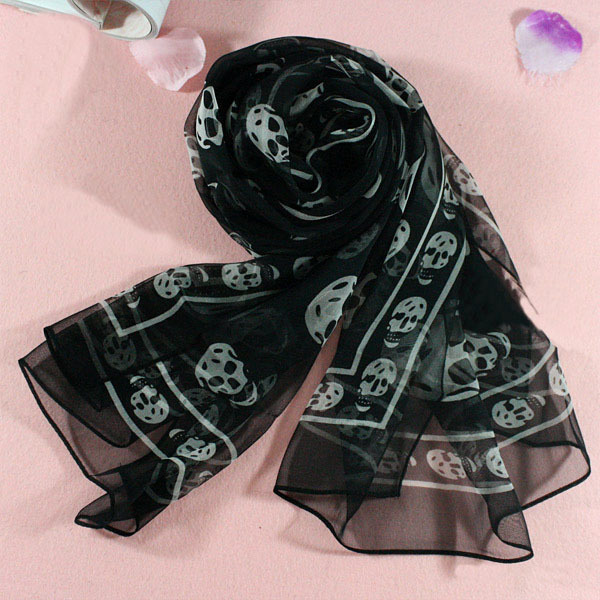 Be in style with this dramatic black and white skull neck scarf. 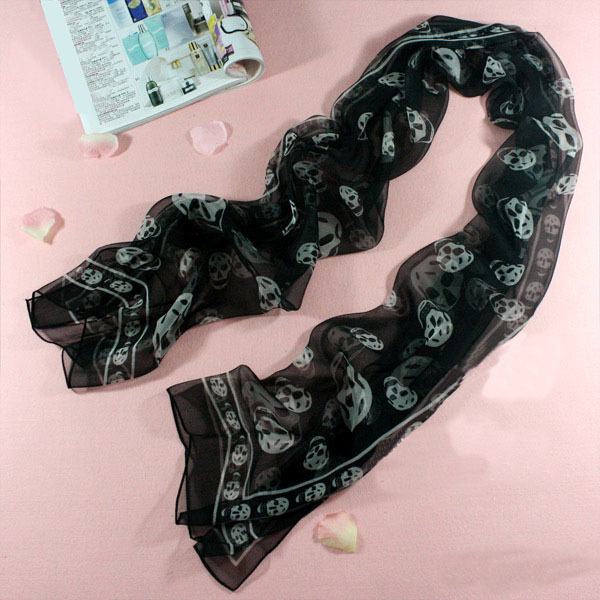 Open up any In-Style magazine and you will see the Stars wearing scarves with skulls. 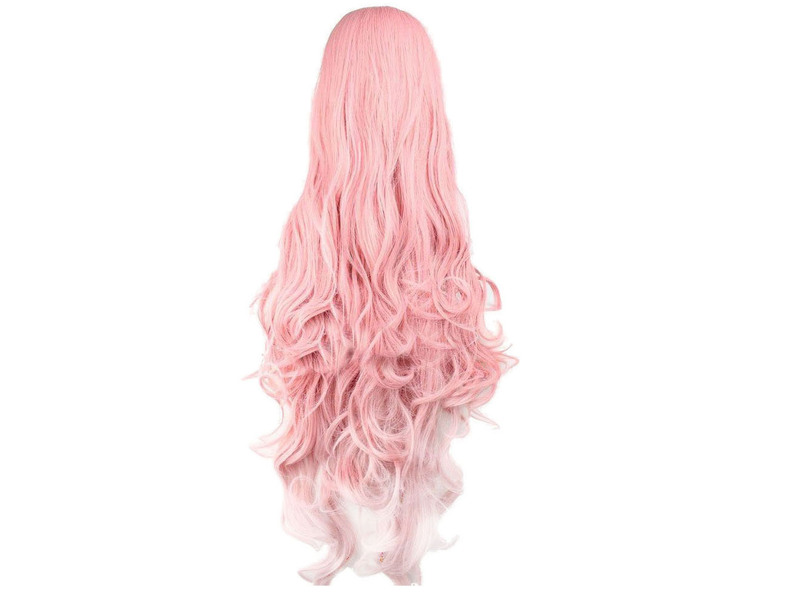 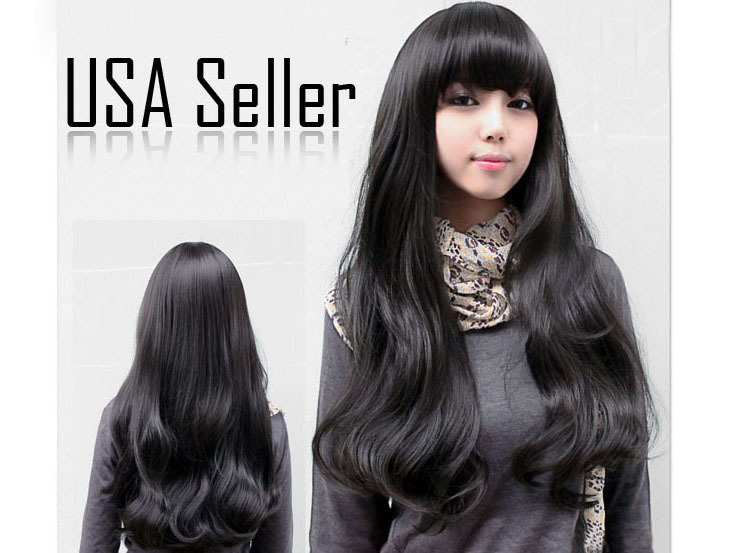 • It is long enough to use as a sash or tie around the brim of your summer hat. 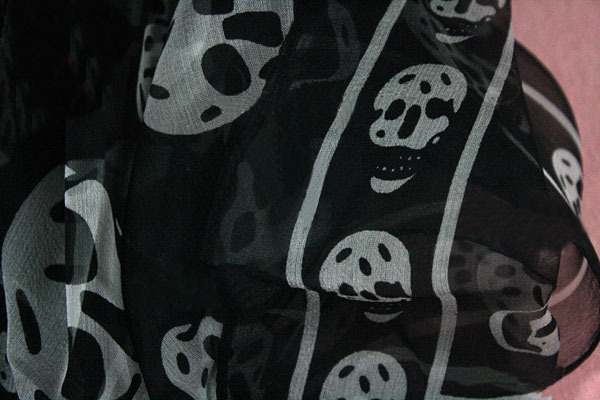 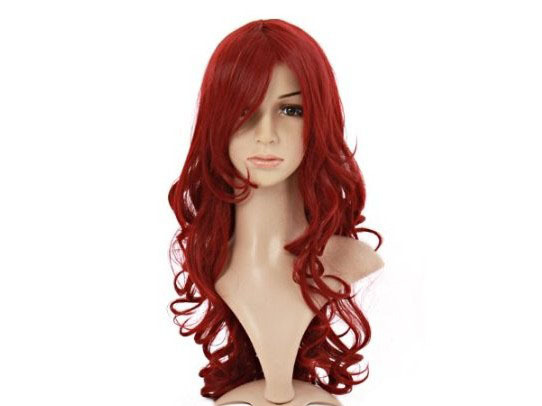 The color of Scarves might be a little different from the pictures caused by different screen shows.